We recommend wiping down your mat at the end of each yoga practice with a quality alcohol–based mat cleaner. 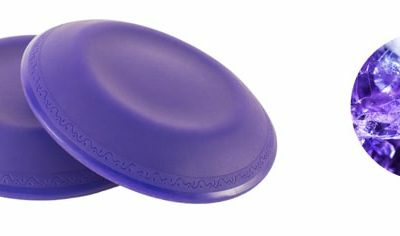 YogaJellies may also be cleaned with regular dish soap and water. Do not soak your YogaJellies. They don’t like to be soaked! If you notice a slight ring on your mat from your YogaJellies, don’t be alarmed. Just give your mat a nice wipe down with an alcohol-based mat cleaner and you’ll be ready to go! Do not store YogaJellies on your mat! Do not use products that contain citrus.